The Learn to Skate / Learn to Play programs are designed for girls new to hockey. 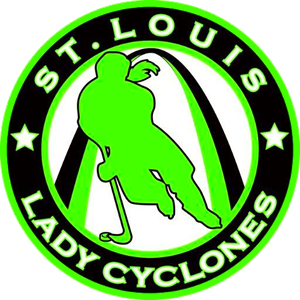 Girls will be introduced to hockey and skating skills in a structured environment. Hockey equipment is available for rental or purchase. The age range for LTS/LTP is 4 years old and up. Programs are usually held four times a year (Spring, Summer, Fall and Winter). The location of the programs varies. See the specific details for each session on the right of this page. Weekly sessions are 1 hour long. A jersey is included with your program fee. Normal LTP/LTS programs average about $20 per session. Check the specific program details on right for more information. The Spring LTP/LTS session will run for 8 weeks. The Winter LTP/LTS session will run for 8 weeks.